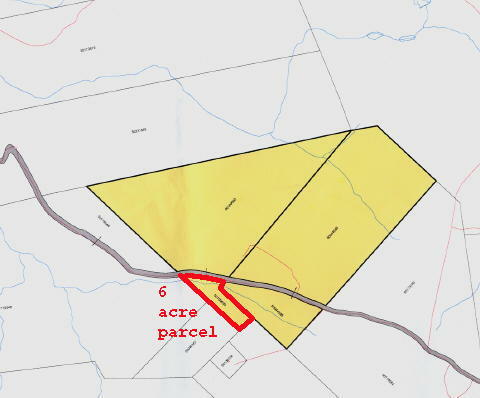 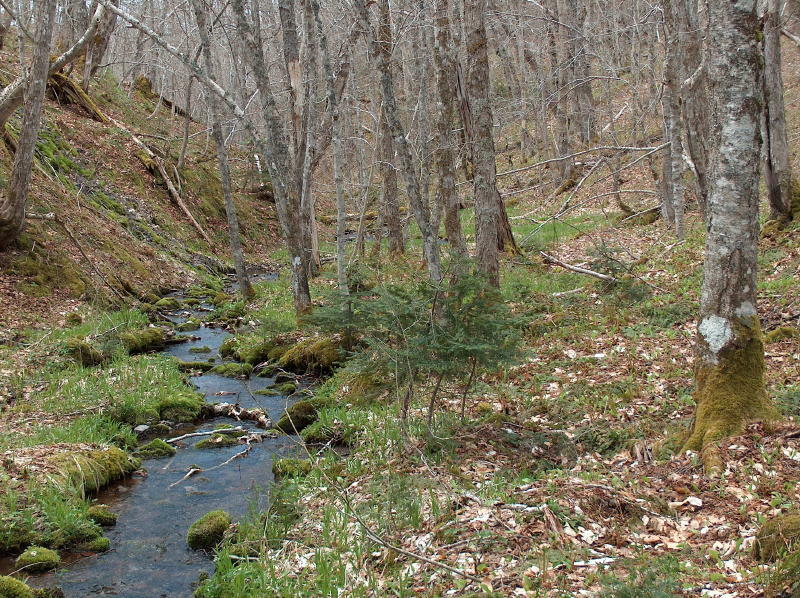 6 acres of land in remote highland area of Cape Breton with direct access to Highland roads and snowmobile trails. 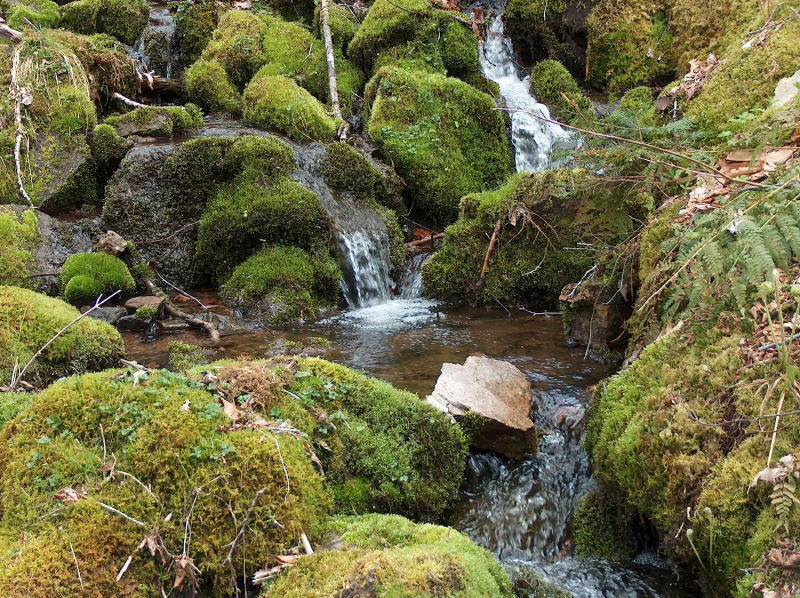 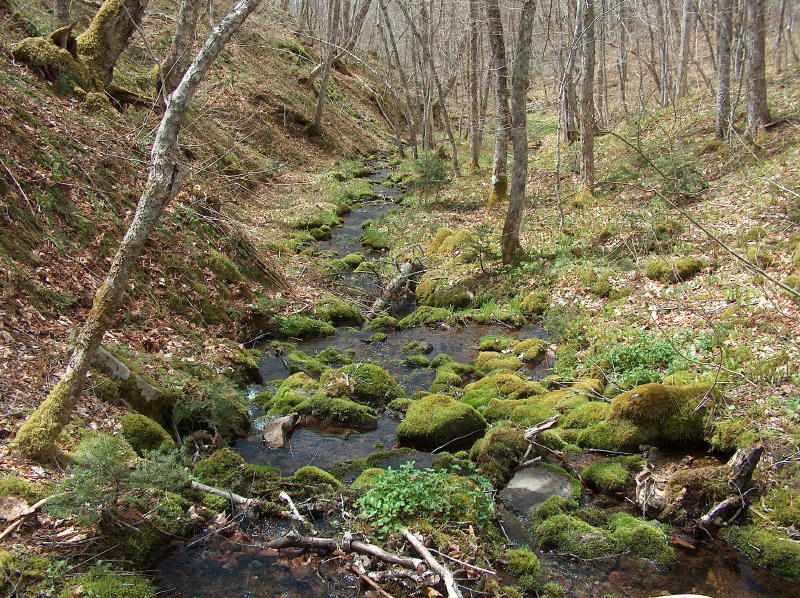 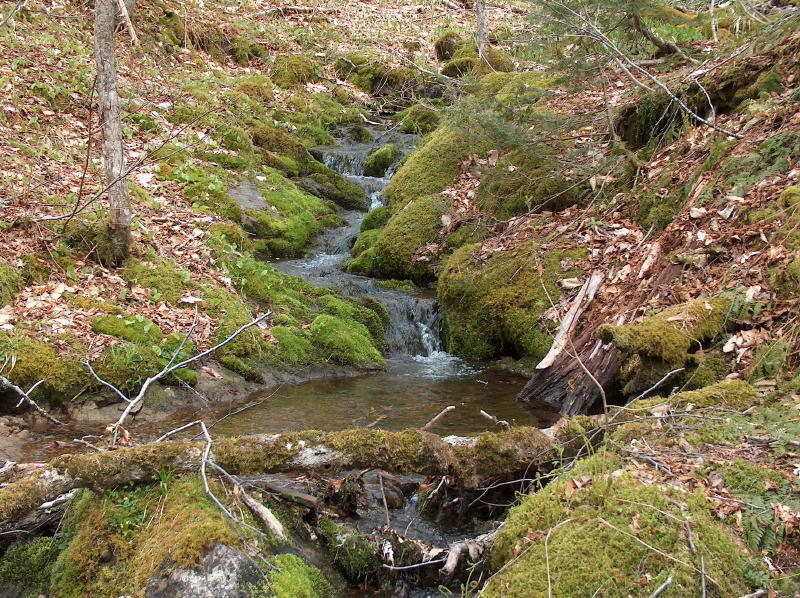 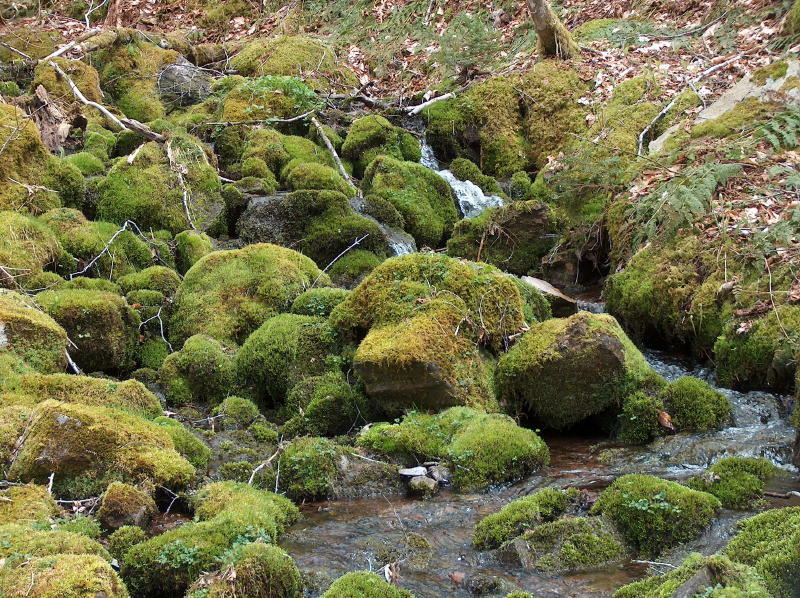 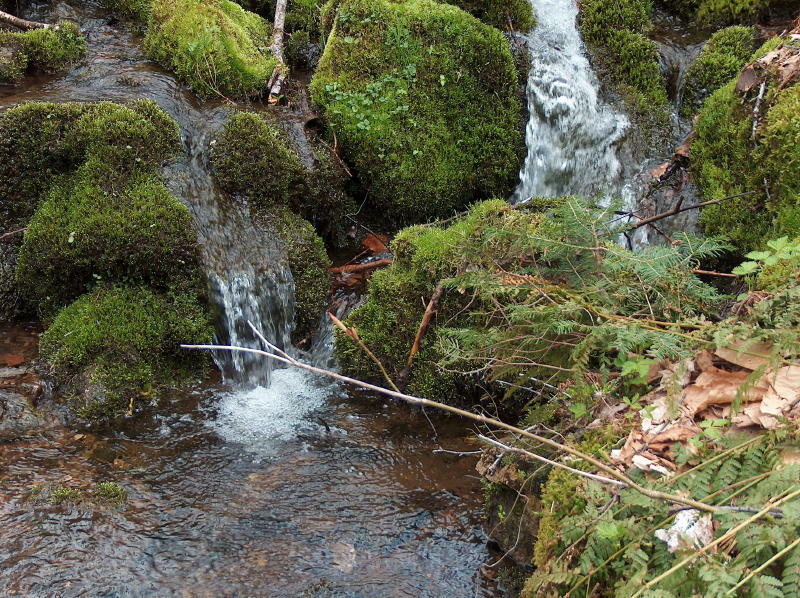 This 6 acre parcel has a beautiful small stream crossing the property. 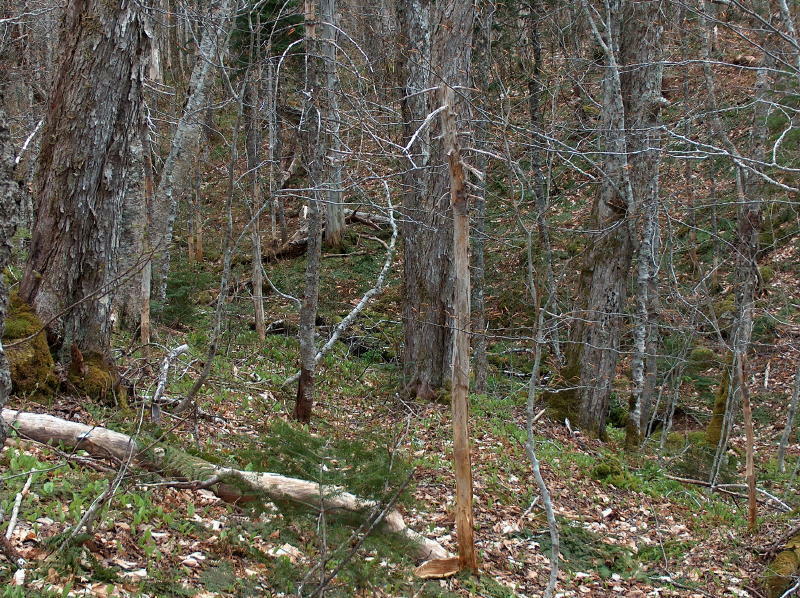 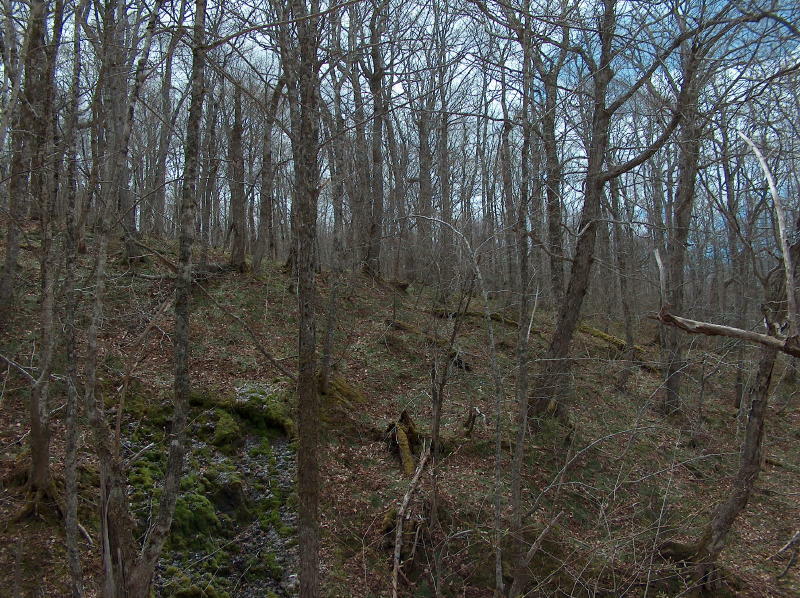 Large hardwoods and a number of great sites for a small cabin make this parcel ideal for that remote hunting or snowmobiling cabin or just a place to get away. 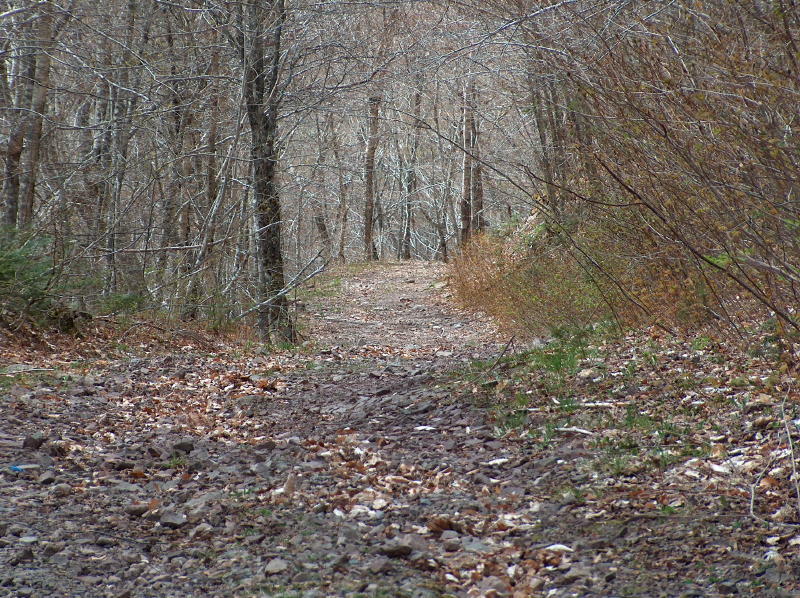 Watch this site for more details and pictures. 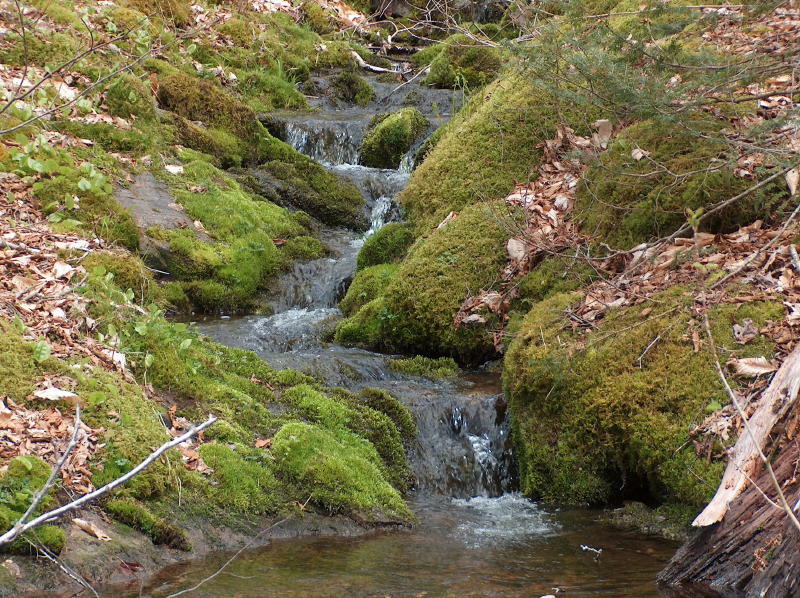 Located in the highlands of Inverness County in the Lake Ainslie / Whycocomagh area.